By AJ Leal An excerpt from "The 'PC' Issue"
However, other buildings such as Bill of Rights and Alliance Halls still remain stubborn and are willing to go to such extremes as purposely eliminating a fourteenth floor altogether so that there is no room for multi-gender bathrooms. It’s a shame that these buildings are still behind in the pursuit of PC but maybe one day those grouchy old concrete beasts will accept the changing of times, as predicted by Bob Dylan in the 2009 hit film, Watchmen. Either way, four entire buildings is plenty enough progress for one billing cycle. Classic, liberal New York can finally stop badgering the good people of Hofstra. Now, a common question and concern upon reading this article may be, “All genders? 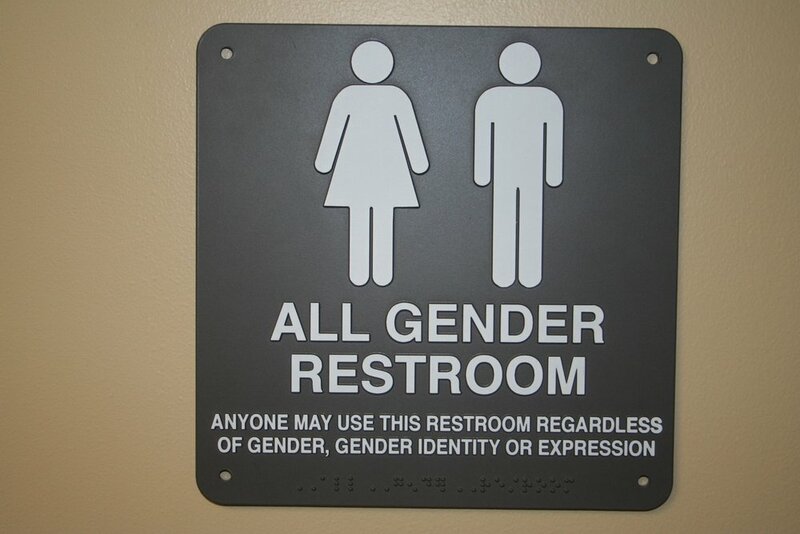 I thought there were only two!” Contrary to popular belief, there are actually more than two genders available for human use and everyone with any gender can use the specially designed all-inclusive fourteenth floor bathrooms at Hofstra University. I mean like, no one is going to stop you. Seriously. Male? Yes! Female? Yeah. Gender fluid? Yep. Intersex. Demi-Boy? I don’t see why not! Demi-girl? Are you even listening? Demi-God? I mean, the bathrooms in Valhalla are surely nicer, but what the hell? Poor? No. Try Popeyes. Still, some people were unsatisfied and unconvinced as they begged the question that sure, all genders are accepted, but what about all sexualities? Were people of the bisexual persuasion allowed to use these so-called all-inclusive bathrooms? The only answer they received was “Yeah, gay people can use the bathrooms too. We said that already."